Takahiro Hayashi – born in 1978, from Shiga. He has never failed a promotion exam and became the youngest person at age 35 to reach 7th dan. Works at Tozando. Alec Bennet – born in 1970, from New Zealand. Chief editor of magazine Kendo World, Professor at Kansai University. B: Actually there are many people who don’t understand what kendo equipment actually is. Back in the day if you wanted to buy kendo equipment overseas, the quality was terrible. Even further back, you could not even buy it. The only option was to get it second hand from someone else. So it wasn’t a question of whether the size fitted. You most likely ended up with equipment that didn’t match your size. H: Yes, that sounds about right. 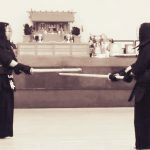 A: That’s when you realize for the first time that the feeling of the equipment does make a difference in your kendo. I think many kenshi overseas are like this. H: Really? 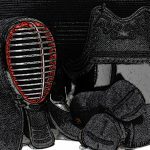 Even at a time when you can easily buy kendo equipment online? 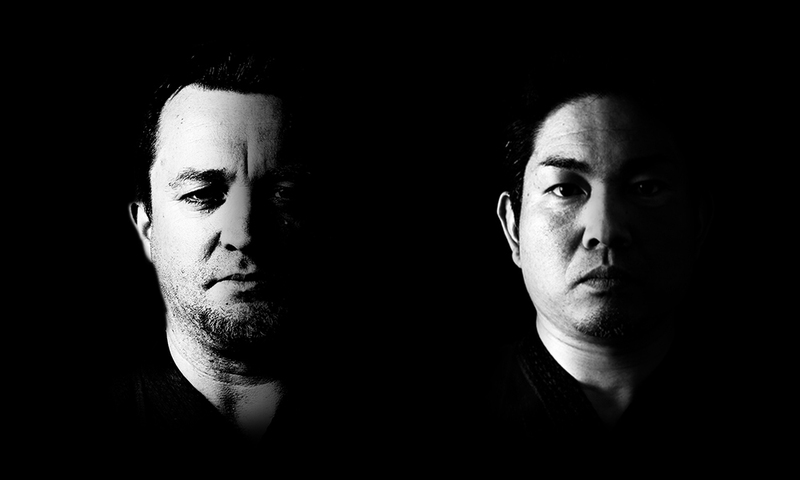 A: The captain of our New Zealand team is really committed to his kendo and is really strong. He’s strong, but the men he uses is terrible, so I told him “Why are you wear such a kiddy mask?” The men is too small and it doesn’t even cover his face at all. The guard only reaches to his forhead. H: Well, good for him that he’s become so strong even with that! 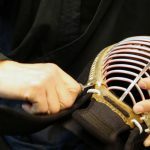 A: A lot of people don’t really know the correct way to put on the monomi or the men if they only watch kendo overseas. Also, most people overseas cannot tell if the equipment is goof or bad. 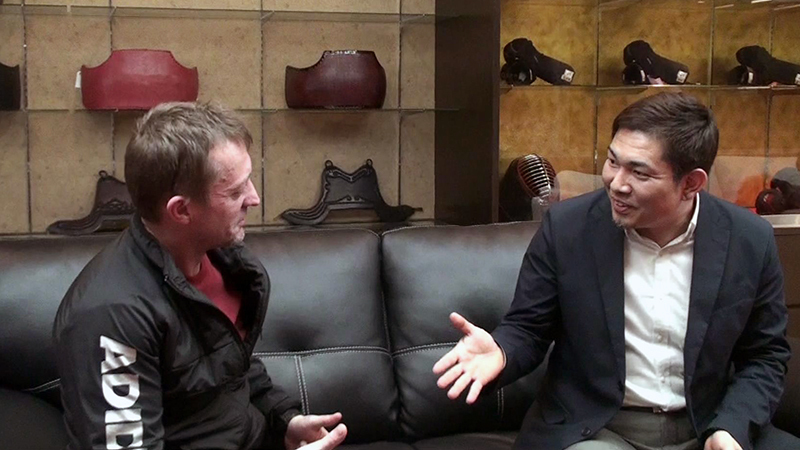 If you come to a shop like Tozando in Japan, you can see on display valuable and top quality equipment. After seeing that, when you see poor quality equipment you can tell the difference. Also, when you visit the shop you get people like Hayashi-san who knows all about kendo equipment, and artisans like Onishi-san, both of who can give all kinds of advice. H: That’s true. That’s the traditional way of buying kendo equipment in Japan. A: And we don’t get that overseas. Many places just have the equipment lined up there. And nowadays you just buy it online. H: True. Even in Japan people nowadays buy kendo equipment online. A: When you buy it online, you can measure the length, but you cannot check whether it matches the shape of your head, face, hands, and body. It’s become a lot better than it used to, but many people don’t really have the sense of their equipment fitting them nicely. H: Fitting nicely is more important than just the size, right? A: This sense of “fitting” really affects you kendo. When you get the fit just right, it can change your kendo. 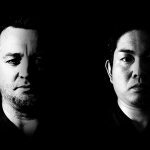 PREVIOUS POST Previous post: Samurai Status On Sale!